Cimarron City was an hour-long Western television series that starred George Montgomery as Mayor Matthew Rockford and John Smith as Deputy Lane Temple. Cimarron City was a boom town north of Oklahoma City and aspired to be the capital of the future state of Oklahoma, which was created in 1907. 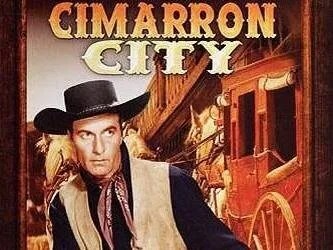 Cimarron City aired for one season and 26 episodes.